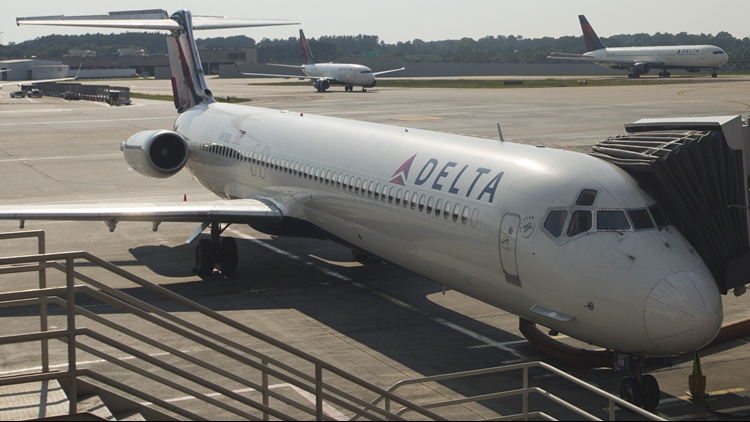 An unaccompanied 11-year-old boy tried to hop a Delta Air Lines flight at Atlanta's Hartsfield-Jackson International Airport last Friday afternoon and got all the way to the airport gates before he was stopped, according to Atlanta police. Police received a call from Delta Air Lines employees regarding the boy after he tried to board one of their planes without a boarding pass. Transportation Security Administration (TSA) officials said they would not discuss details of their security protocols but said their officers had the child under observation once he entered the checkpoint area. "Seeing that he was alone, our officer asked him where his parents were, at which point -- after he was screened -- he left the checkpoint," said TSA spokesperson Sari Koshetz. After officers spoke to the boy to try to find his parents, they also contacted the Georgia Department of Family and Children's Services personnel about the incident.